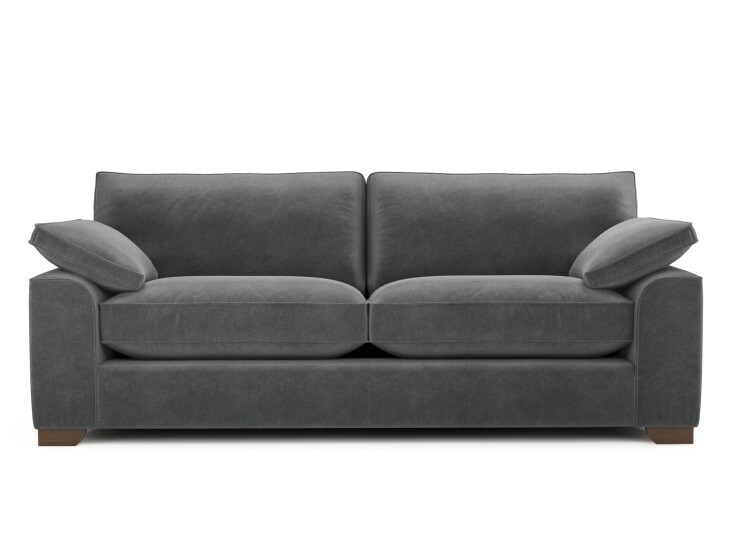 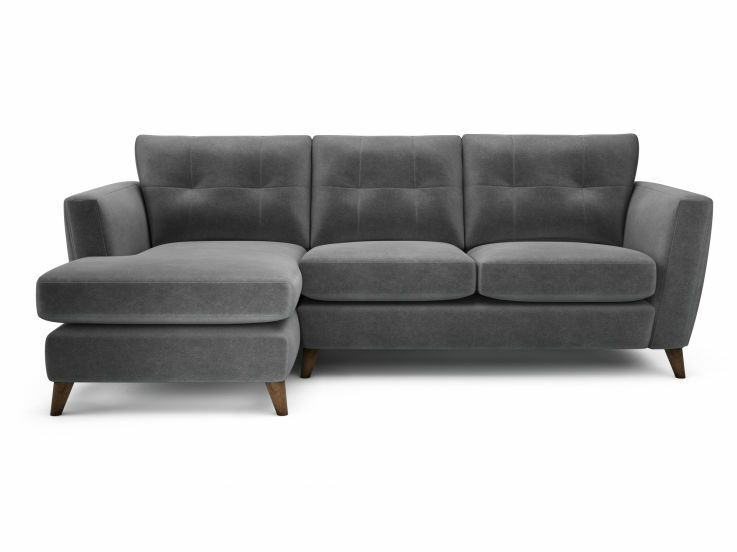 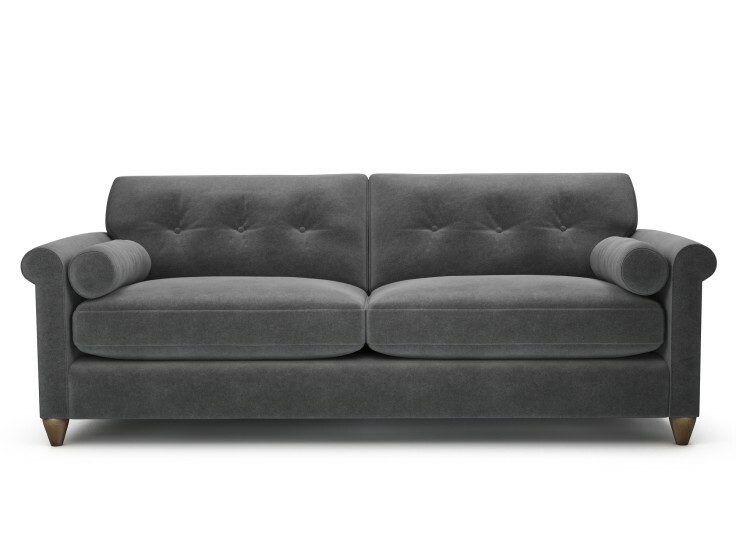 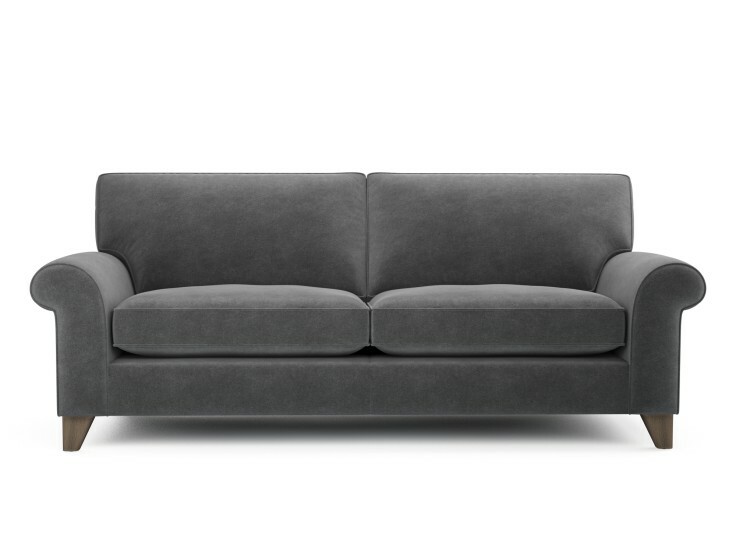 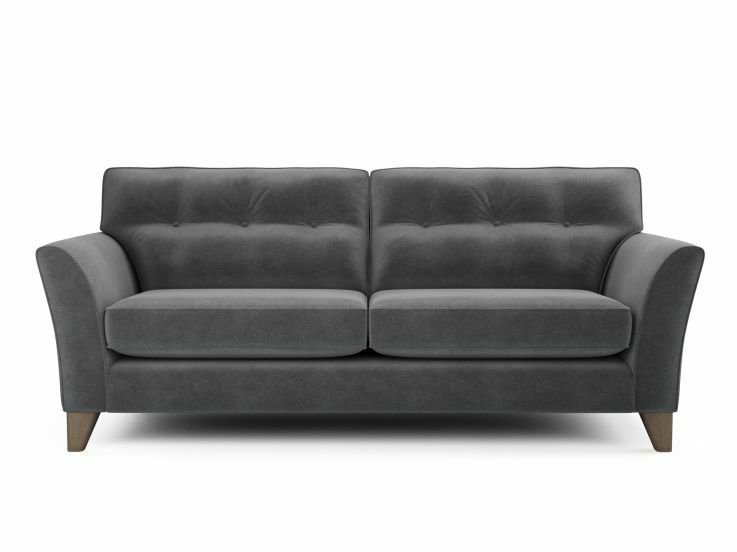 Apparently we spend around 17 years of our lives sat on a sofa, so it’s worth making sure you buy the one that’s perfect for your brood. 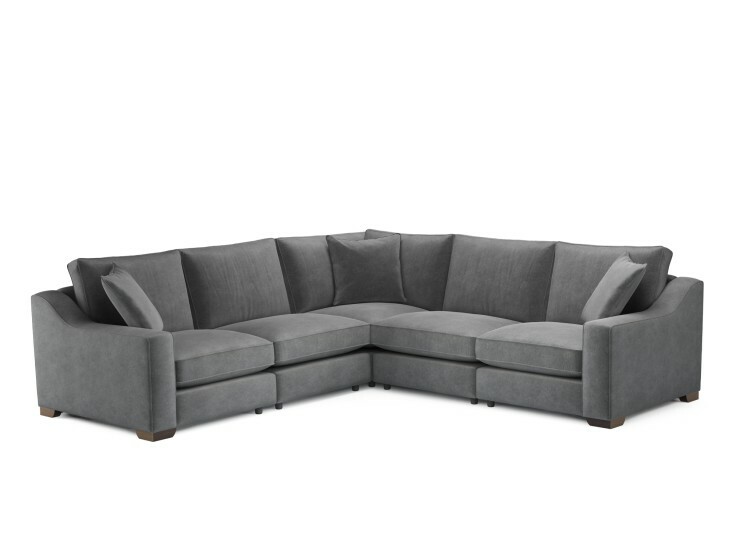 A good family sofa is a real investment; it’s somewhere everyone gathers and spends time together. 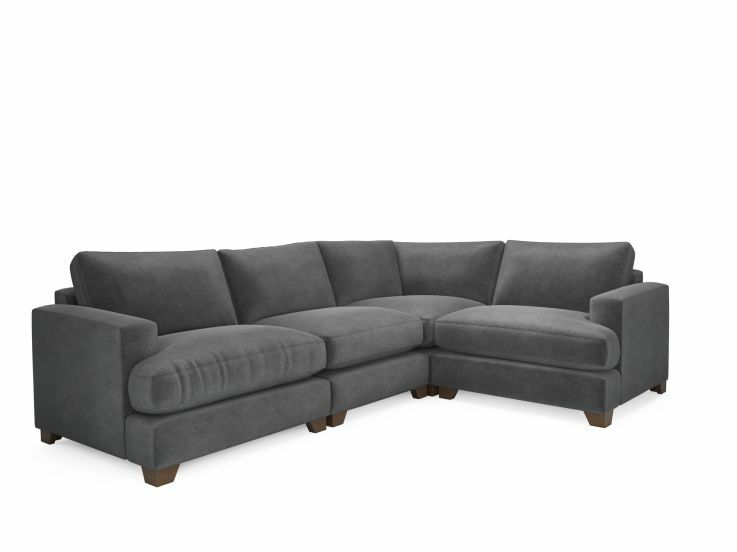 Find the perfect combination of style and comfort for a price that's family friendly. 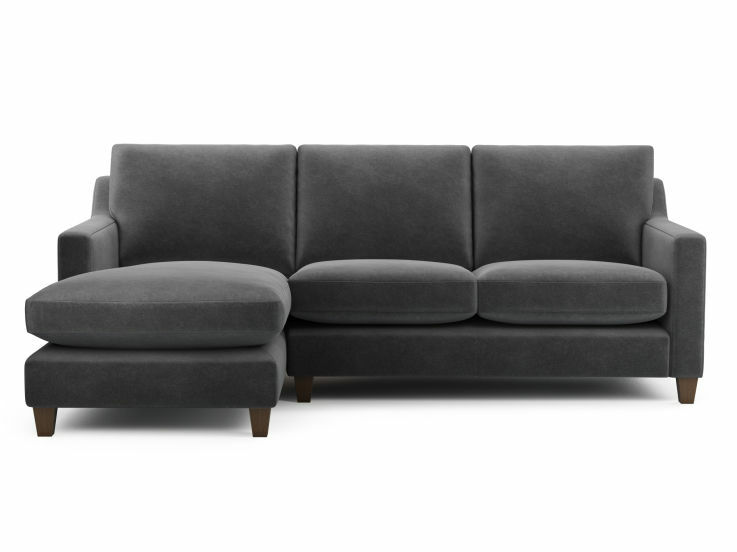 Discover more about the perfect family sofa, and our innovative Family Friendly Fabrics on the Blog.